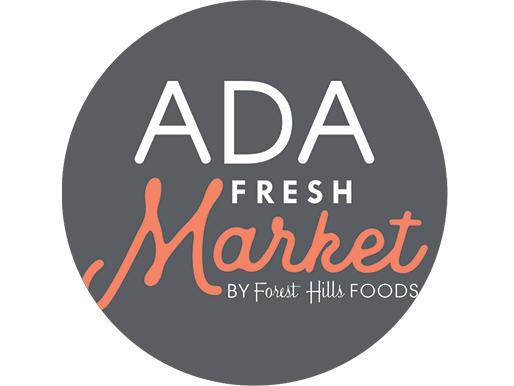 Ada Fresh Market features local & organic produce, fresh meats & cheese, fresh fish, a cafe with a full salad & soup bar, fresh flowers, artisan bakery items and health & wellness products. 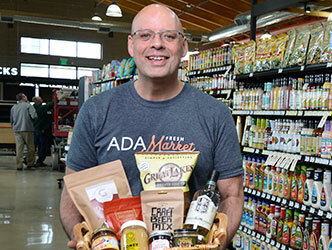 We carry products made here for those who live here, supporting our local economy. 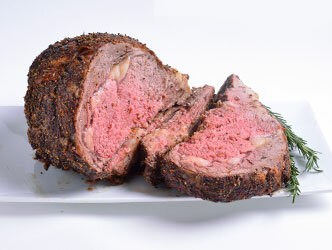 Our butcher is here to serve you the highest quality meats. The fish monger will have your fillets fresh to your grill. 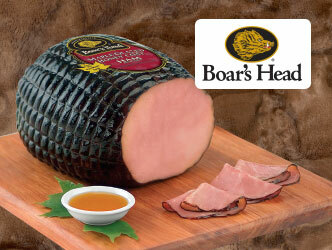 Quality Boar’s Head Meats & Cheeses are here! You know this brand & we love its quality. 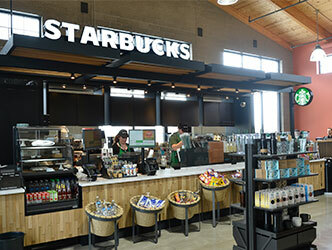 Starbucks is back in town! 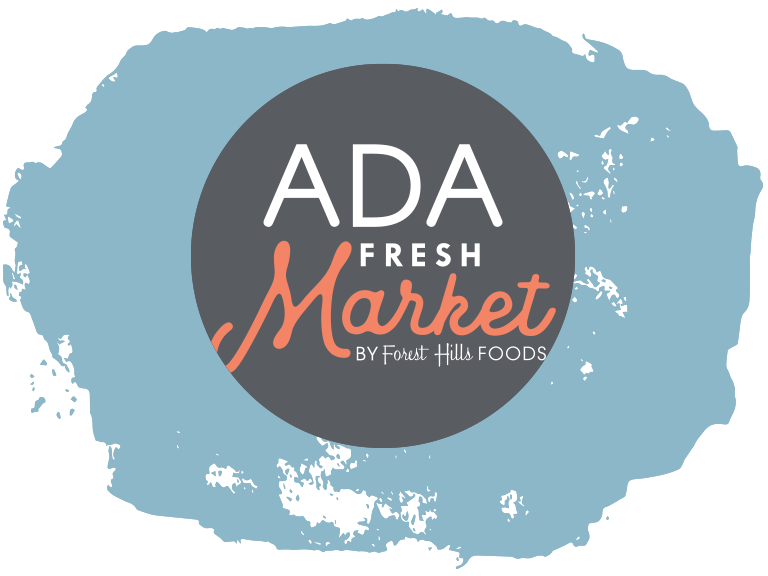 We’ve brought the best of the best to Ada Fresh Market… but even our shelves have their limits. If you can’t find it, we can bring it to you. 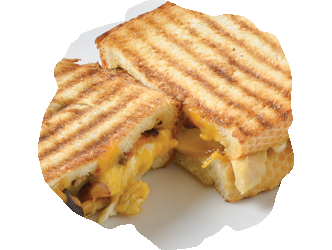 Receive updates on specials and promotions. Around the corner, across the street... meet you there.